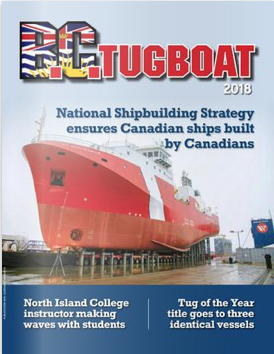 – Nathan Bowland, General Manager, BCS Automation Ltd.
– Under the National Shipbuilding Strategy, Seaspan Shipyards will build the Offshore Oceanographic Science Vessel (OOSV), a fully modern and versatile science research vessel. – The OOSV will be the primary oceanographic science platform for Fisheries and Oceans Canada. OOSV will be outfitted for marine surveys and scientific research on ocean currents and the seabed. It will also monitor interactions of the ocean with winds and waves. A key part of the vessel’s mission will be increasing our understanding of the impact of climate change on oceans. 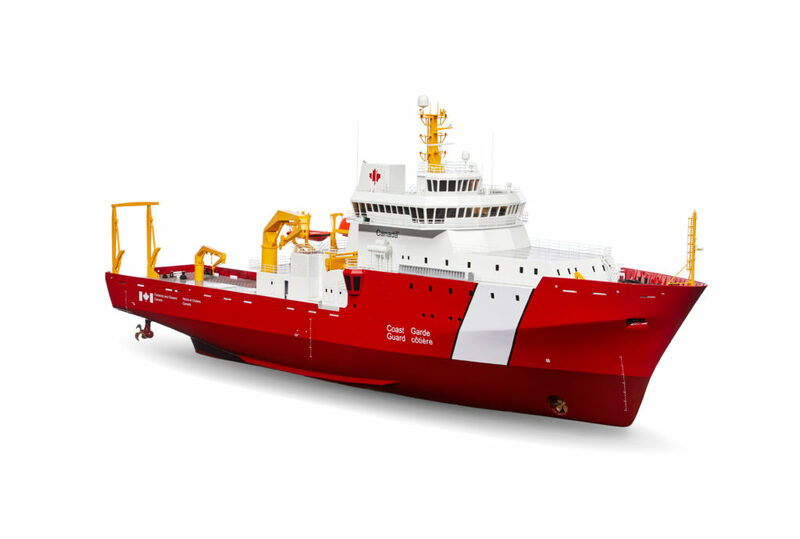 – The OOSV will also be capable of supporting a wide range of Canadian Coast Guard missions if required, including search and rescue and environmental response. – The OOSV will have: an overall length of 86.1 m, a breadth of 16 m, a top speed of 13+ knots, a range of 12,000 NM and will displace 4,483 tons. – Established in 1989, BCS continually utilizes the experience of its engineering team and global connections to design innovative systems that provide custom solutions to international industrial and marine and offshore organizations. 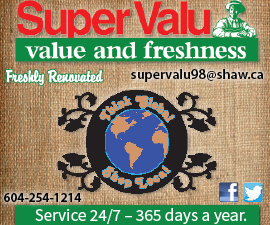 – BCS based in Belleville, Ontario is a family owned Canadian business with a staff of 14. – BCS has been able to expand its office in Belleville and increase its hiring as a direct result of this contact.